Kept a roommate, without your approval. As you can see, tenant issues come in all sorts and conditions. It’s proven that a thorough screening process can help separate the good tenants from the bad. Nevertheless, no tenant screening process is 100% foolproof. Despite your efforts, you may still end up renting to a delinquent tenant. So, how do you handle tenant problems and lease violations? 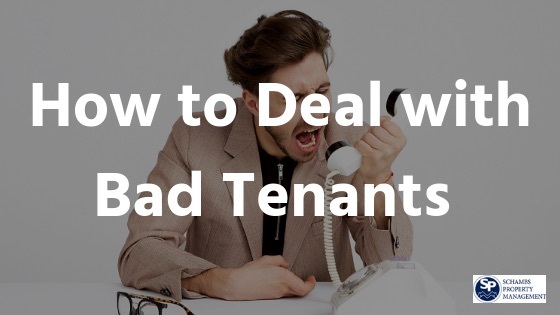 In this guide we’ll give you tips on professionally dealing with bad tenants. 1. Make your expectations clear from the beginning. 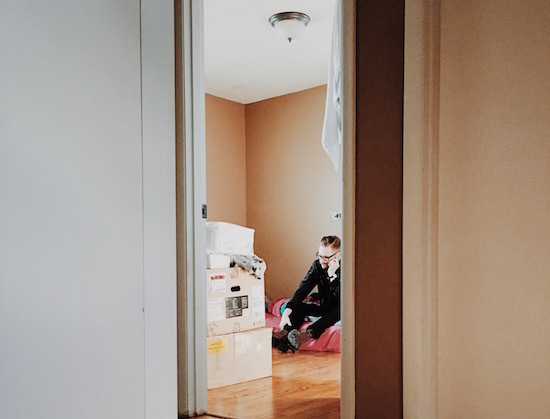 You’d be surprised by the number of landlords that forget to enforce the rules, regulation, and policies of the rental in their lease agreement. This is especially common in landlords that lack the requisite industry experience. Clearly stating all the above in your lease agreement is extremely important to your landlord-tenant relationship. By singing, the tenant is agreeing to all the provisions of the lease and understands the consequences of violating the contract. So, make your expectations clear from the word go. When rent is due. This is usually on the 1st of every month. Where to pay rent. For example, by mail to the landlord’s business address. The acceptable payment methods. Will it be online, by mail, credit card, cash, or by money order? The grace period, if applicable. Having a clear lease agreement will help reduce any confusion or any misunderstanding during the life of a tenancy. 2. Keep records of everything. Keeping records on all tenants is key to having a successful rental business in Cary, NC. But, when dealing with bad tenants, it’s even more important that you keep written record of all interactions. 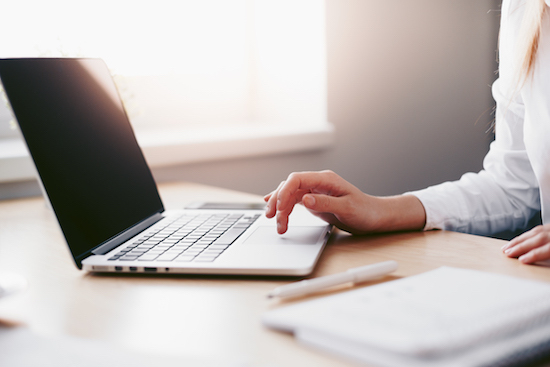 From the good to the bad tenants, you should document phone calls, e-mails, texts, late rent payment, notices, warnings, complaints, maintenance and repair requests, landlord-entry requests, and inspection findings. Yes, this may mean more work for you. However, you’ll be glad you did should you have to take matters the legal route. All documents act as proof of your efforts to properly manage your rental. 3. Communicate with the renter. Dealing with bad tenants isn’t easy. Some will put your professionalism and level-headedness to the test. No matter what policy your renter may have breached, always remain calm, objective, rational and professional. Be firm, clear, and polite when communicating the problem with the renter, you never know what they are going through. 4. Hire a qualified property management company. Being a landlord is a lot of responsibility. That’s why many property owners consider hiring property managers to manage their Cary rental units. In fact, if you are just starting out, it may be in your best interest to hire a professional to manage your income property for you. Why? Well, because property management doesn’t just mean collecting rent at the beginning of each month. Without knowledge on the rental business, your investment journey might not go as planned. 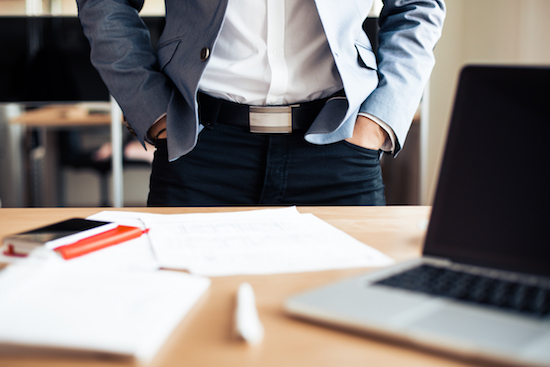 Now, if you decide to hire a property manager, be sure to do your due diligence. Not all property managers are created the same. Property managers also don’t come for free. You’ll have to part away with roughly about 4%-10% of your rental income. But just imagine the amount of stress you’ll be able to eliminate. You’ll no longer have to deal with problem tenants, chase rent every month, fill vacancies and evictions, etc. 5. Evict the bad/problem tenant. When everything else has failed, the last answer would be to get rid of the tenant. All while following the right legal procedure. In North Carolina, you cannot evict a tenant through a ‘self-help’ eviction. That is, shutting off tenant’s utilities, removing the front door, taking the tenant’s belongings, or changing the locks. A court would view this as a case of harassment. Not only will your eviction fail, but you may also find yourself in legal trouble. The only way to get rid of a tenant is by following the legal eviction process. First and foremost, you’ll need to have a legal cause. For example, failure by the tenant to pay rent or excessive property damage. Next, you’ll need to give them an eviction notice. You may also implement a fee, if applicable. If the renter still doesn’t remedy the situation, then the next course of action to take would be to file an eviction lawsuit against them. The judge will then decide whether or not to act in your favor based on the evidence both of you provide. Every landlord in Cary will agree, a problem tenant is a nightmare. That said, it’s a reality that you’ll have to face at some point during your career as a landlord. The key is knowing how to deal with the situation the right way.